A celestial spin on his cold collaboration with producer Last Japan. 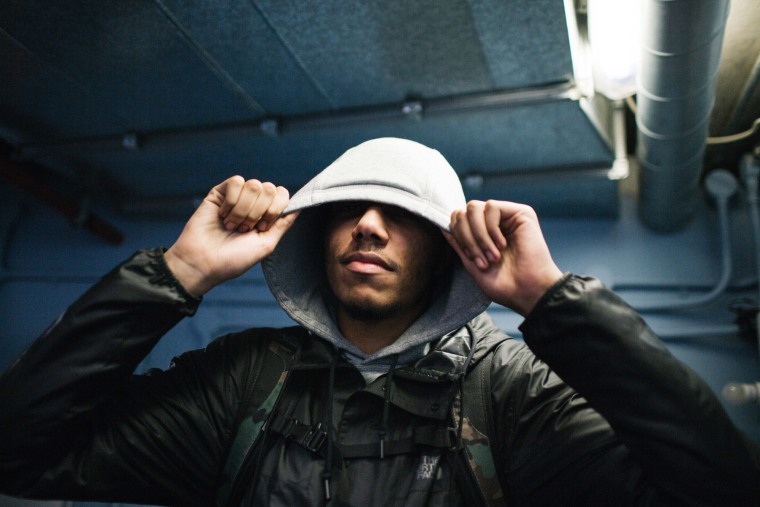 On "Ascend," the new single from producer Last Japan, west London MC AJ Tracey is taking no prisoners right from the very first bar. With pure fighting talk—pull out the pumpy, let a man have it—over Last Japan's lush grime soundscape, it's an instant earworm; but on this remix from U.K. production trio Silk Road Assassins, the already-huge track seems to balloon in scale. As the beatmaking crew explained to The FADER over email, "It's our first time working with grime vocals...'Ascend' is an anthem and it was great to be able to remix it." Clearly it's a natural fit: the menacing swirl of their synths and cold jabs of bass take AJ's playfully threatening cadence to ever greater heights. Hit play below, and, as the MC puts it himself: Watch man ascend to the sky. Cop the remix via Coyote Records on June 3, and click here to remind yourself why AJ Tracey is one of this year's MCs to watch.